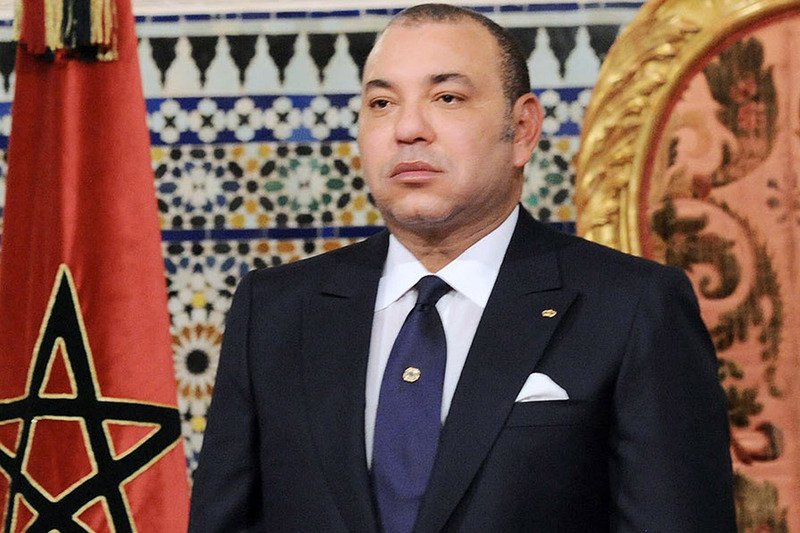 French authorities have handed two journalists preliminary extortion charges on accusations that they tried to blackmail Moroccan King Mohammed VI. The Paris prosecutor’s office said Saturday that French writers Eric Laurent and Catherine Graciet were released under judicial supervision after being given the charges. A French lawyer for the king said the journalists demanded 3 million euros ($3.4 million) in exchange for not publishing a compromosing new book about Mohammed VI. He said they were arrested in a sting operation. The two are known for their critical writings about the king. The case has drawn widespread attention in Morocco, where the monarchy is considered above criticism. This entry was posted in Uncategorized and tagged Blackmail, Blackmailing, Catherine Graciet, Eric Laurent, Extortion, Marokko, Moroccan King Mohammed VI, Morocco. Bookmark the permalink.